LOGBOOKS – If we don’t have a valid copy, we cannot claim it. 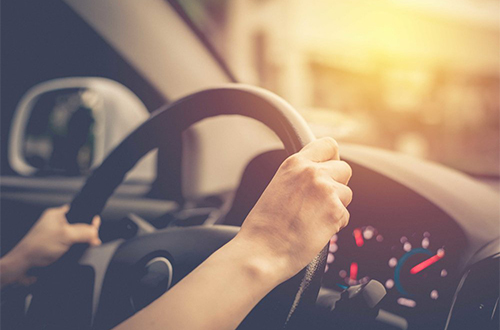 An important message to clients who wish to claim a logbook method tax deduction for vehicle expenses in their upcoming 2018/19 tax return. Recent ATO requirements have changed, and if Highview are not supplied a copy of a valid logbook by 30th June 2019, your Accountant will not be able to claim a logbook method as a deduction. In 2018 the ATO increased their compliance measures and our firm must strictly adhere to the updated requirements. To maximise your tax refund and maintain this claim method, you must continue to hold a valid logbook to substantiate your tax deduction. • IMPORTANT FACTSHEET – for clarity, please view the attached factsheet summarising the valid logbook and general expense keeping requirements. • ATO APPROVED ELECTRONIC LOGBOOK OPTIONS – we also highly recommend using one of the ATO approved electronic logbook apps – they are extremely user friendly and reliable. Please view the attached flyer of various apps for updating to an electronic logbook. You can also purchase a handwritten logbook or use an excel spreadsheet. These are acceptable methods, but without sufficient detail may not be ATO compliant. Most importantly, please ensure you bring your valid logbook in next tax time so your Highview Accountant can hold this on record and lodge the details within the tax return to claim your entitled deductions. If your circumstances have changed (i.e. you are no longer required to do work related travel, or you have been provided a work vehicle) there will be no need to keep a logbook as it will no longer be a relevant deduction for you. For further queries please get in touch with your Highview Accountant directly.